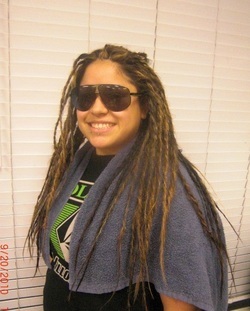 DURING THE DREADLOCKS PROCESS. 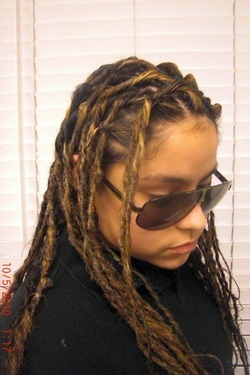 NO EXTENSION WAS ADDED TO HER HAIR. THIS IS ALL HER HAIR . 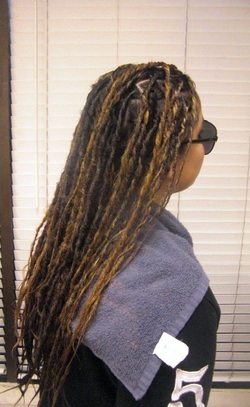 THE BACK OF HER HAIR WAS BLEACHED PRIOR TO SERVICE..
BEFORE: DREADLOCKS CAN BE DONE ON ANY HAIR TEXTURE, IT IS ALL ABOUT THE TECHNIQUE YOU USE. 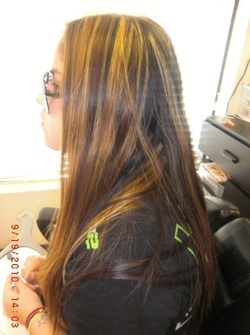 AFTER: THIS CLIENT WAS VERY HAPPY WITH THE FINAL RESULT. 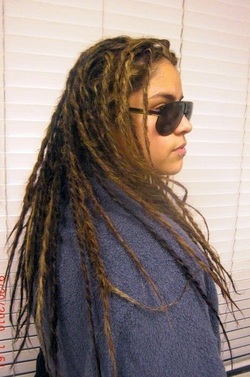 AFTER: THIS IS ALL HER NATURAL HAIR ........ 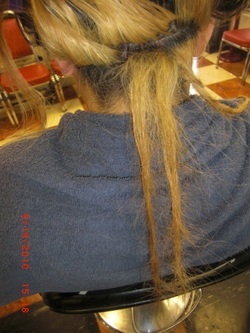 ABSOLUTELY ''NO'' EXTENSION ADDED TO HER HAIR. 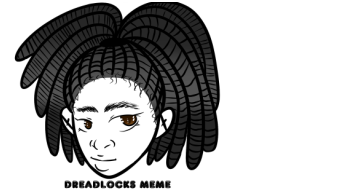 YOU DO NOT NEED TO CUT YOUR HAIR TO START YOUR DREADLOCS. 1. 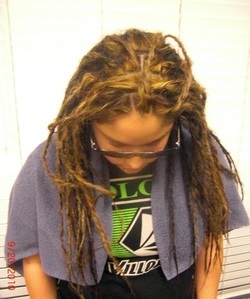 The hair need to be wash the day before the service is render. 2. 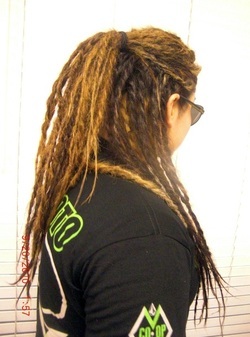 The day of the service Client's hair need to be completely Dry. 3. 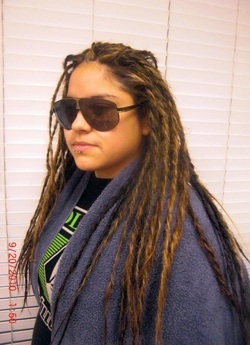 We use our Special spray to keep the hair molded for the Dreadlocks process. 4. Back-Comb the hair in a perfect direction. to share with our viewers. 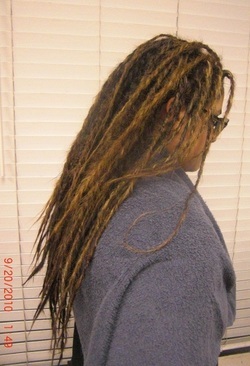 the client requested and the length of the client's hair. 7. The Charge amount for this services can start From: $195.00 to: $300.00. 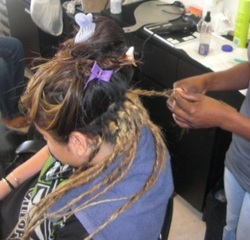 therefore the client will be happy with the out come of the final style. 9. Our main goal is for our clients to feel very happy with the end result of their style. 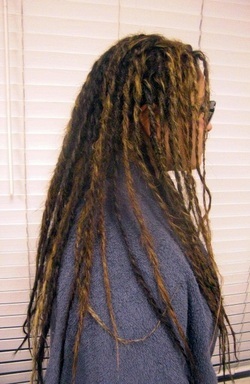 the growing process and the maturity of her Dreadlocks.